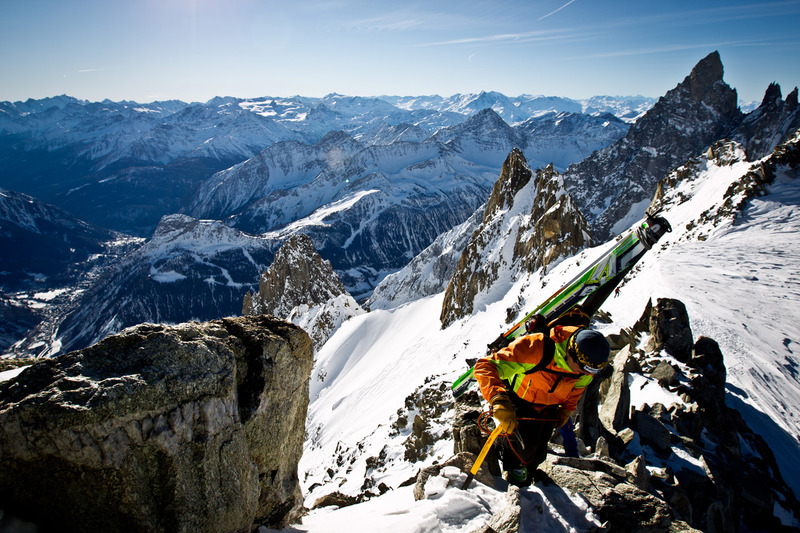 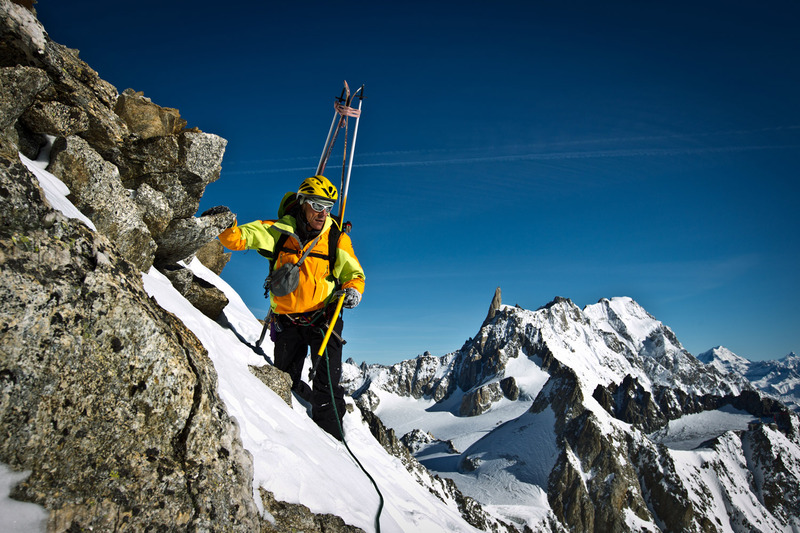 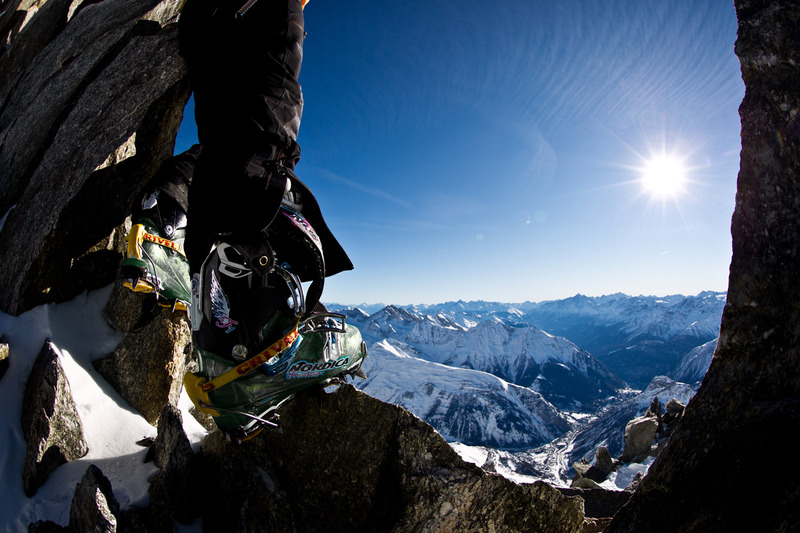 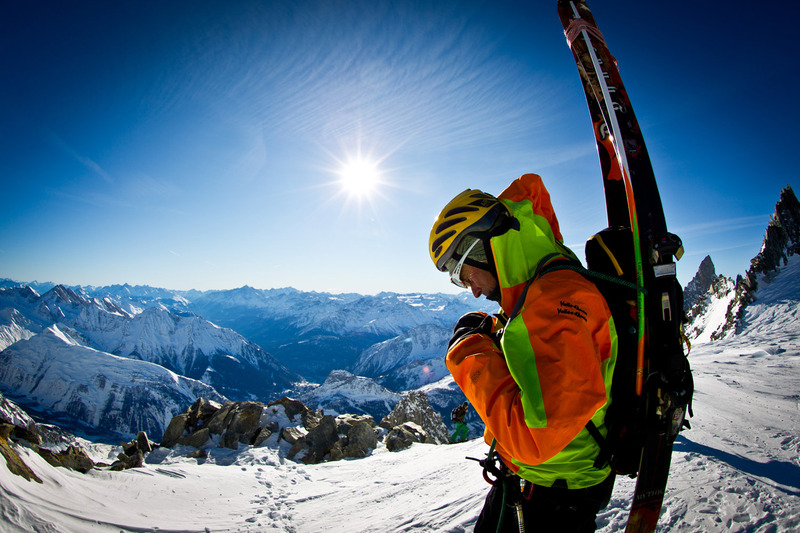 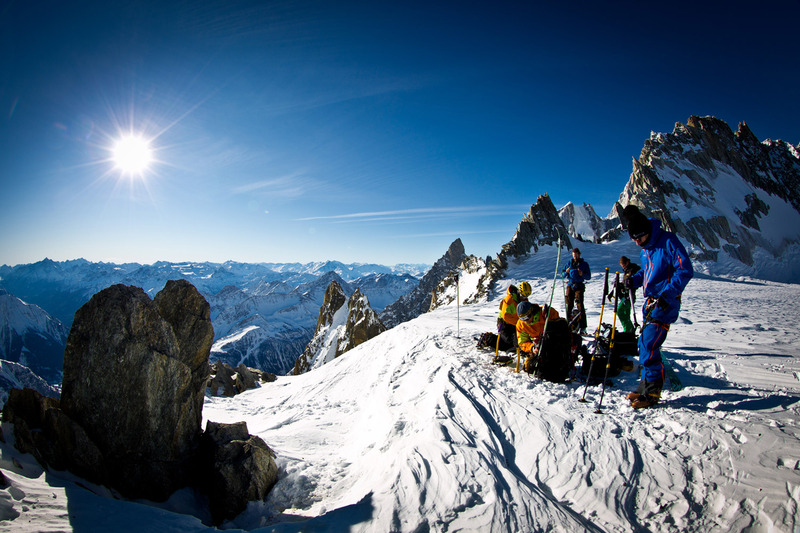 "Discovering the white heart of the Alps with Courmayeur mountain guide"
For more than 150 years, alpine guides have been the key to discovering and learning about the wonders of the territories of Courmayeur and Mont Blanc. 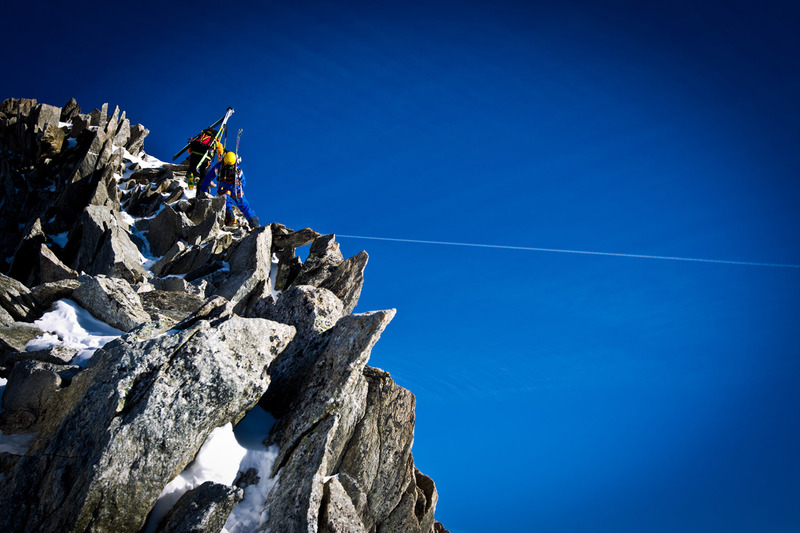 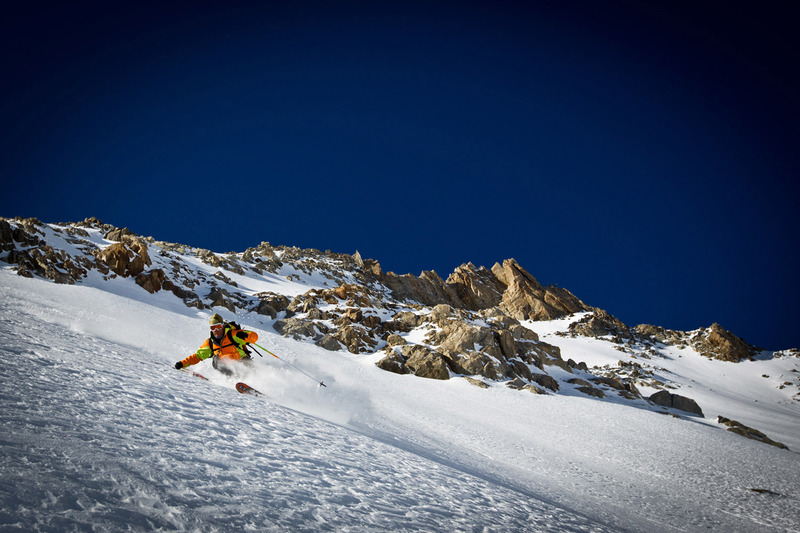 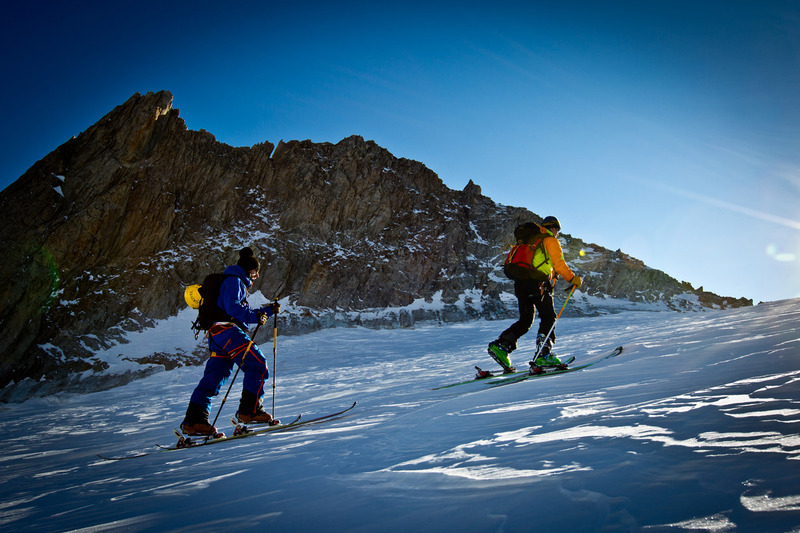 Their advice is the secret to combining security and freedom in the mountains. 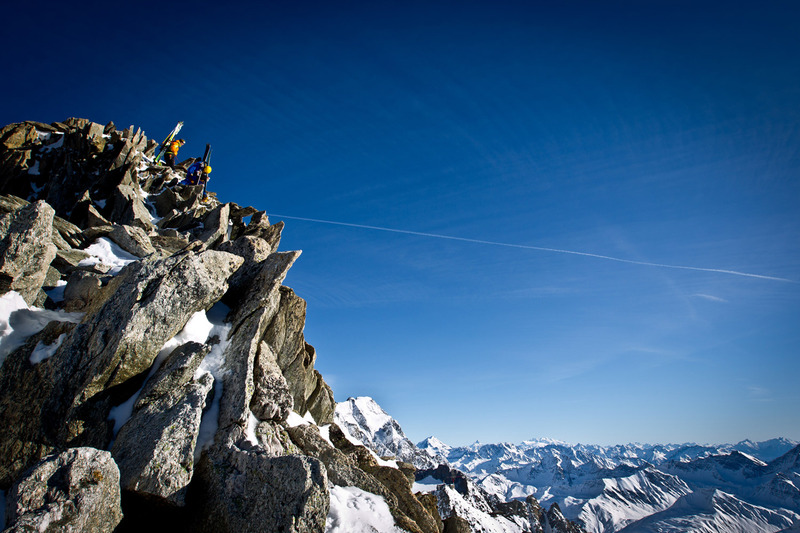 Check out their suggestions here.